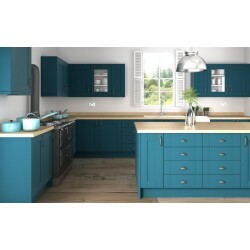 Our Range of ready made or self assembly modular kitchen units makes it easy to get a complete kitchen that suits you and your space. You choose your cabinets and the handles or knobs you prefer and add worktops, a sink, a tap and appliances. It’s simple to plan, buy and assemble.